Anse Lazio is a beach situated in the northwest of Praslin Island, Seychelles, considered by Lonely Planet to be the best beach on Praslin, and one of the best in the archipelago. 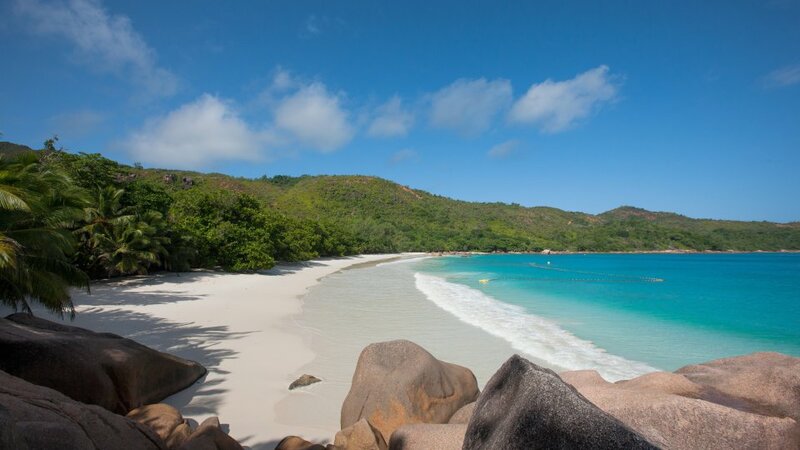 Located to the north east of Madagascar, east of Zanzibar and south of Socotra, in the middle of the Indian Ocean, it has clear water and pleasing scenery, luring a large portion of Praslin's tourists.The beach is bordered by large granite boulders. 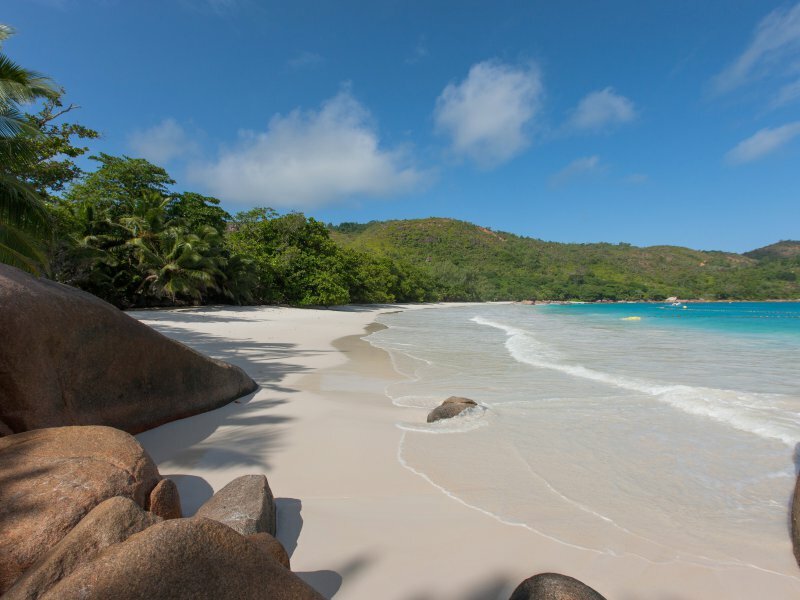 However, unlike other beaches in the Seychelles, Anse Lazio is not protected by a coral reef.